please email thepicreview@gmail.com if you would like a copy! 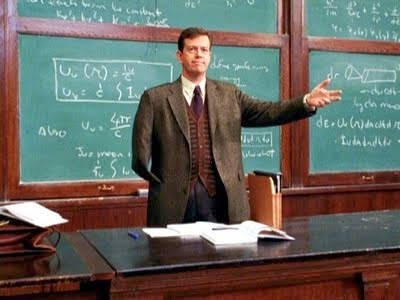 The true Dr. Curt Connor's: Dylan Baker! The Epic Review is proud (or maybe not so proud) to introduce the inaugural edition of the Confirmed Crap Podcast. The Confirmed Crap Podcast is a spin-off podcast of our traditional Confirmed Epic Podcast. Rather than our traditional formal format in this podcast we constantly jump around to an array of collecting, comic, TV, and film topics as well as share with you what we think are some hilarious geeky stories and dilemmas from our own lives that we are sure you can relate to. Normally this is the part where we tell you what you can expect in this podcast, however think of the Confirmed Crap Podcast as a blind bag of Epic goodness. You know you are going get plenty of Epic geek commentary, but you will just have to click play to find out what lies beyond the wall! Thanks for listening Guitardevil! Just watch 20 minutes of The Amazing Spiderman and you will be begging for Fat Doc Ock again!